Only the highest of memory speeds are worthy of G.Skill’s Trident series branding, so it should come as little surprise to see that the starting point for the vendor’s Trident Z DDR4 sets is a lofty 2800MHz. 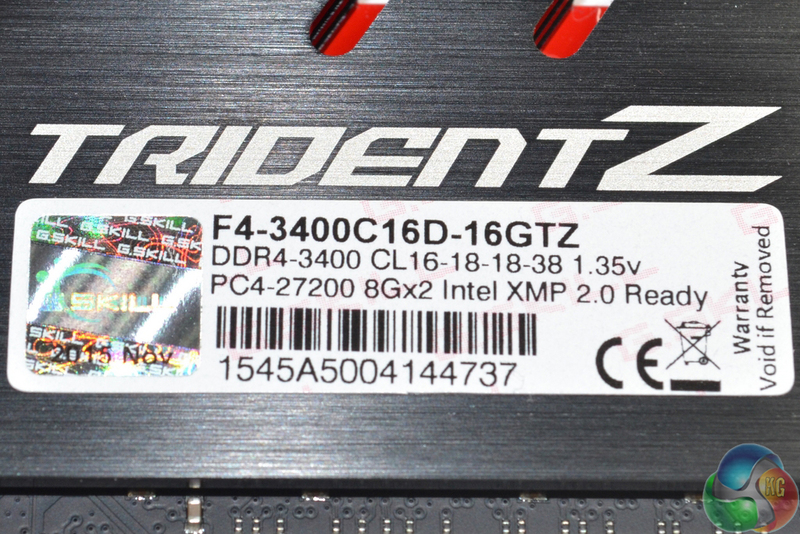 Today we are taking a look at a dual-channel 16GB Trident Z kit clocked at 3400MHz with a CAS Latency of 16. 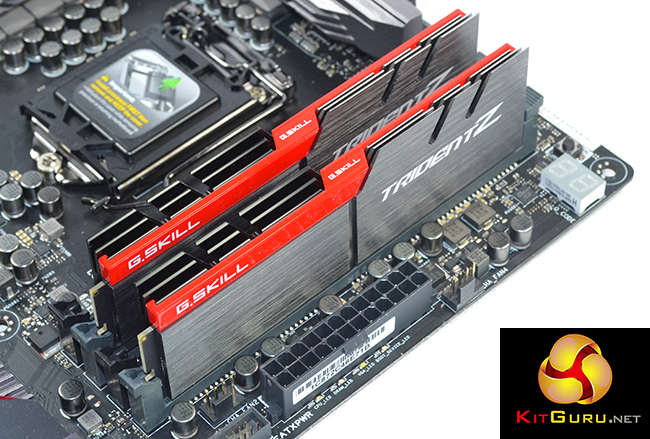 Styling of G.Skill’s Trident Z modules focuses on an eye-catching design based around a functional heatspreader. The reason that I point out that functional heatspreader is because the modules are intended for overclockers who are likely to push their voltages to the point that additional cooling is a benefit. Speaking of overclockers, G.Skill’s flagship memory modules ship with a rated speed of up to 4266MHz, making their highest-speed part the fastest consumer kit on the market. 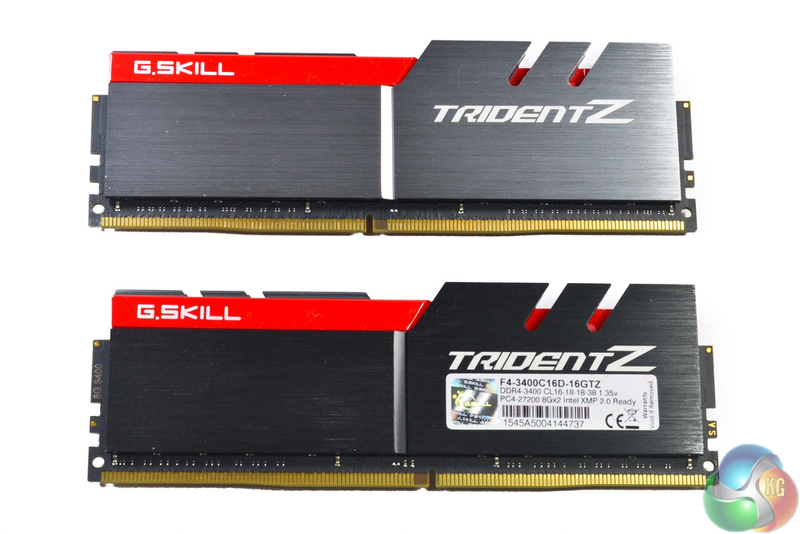 Capacities available through the Trident Z brand range from 8GB kits (2x4GB) all of the way up to 64GB sets (4x16GB). 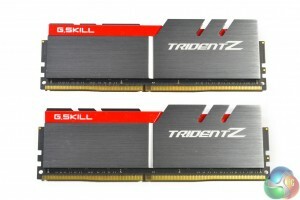 A notable omission is an eight-module 128GB kit, although this is understandable given G.Skill’s focus on the Z170/Skylake platform for Trident Z memory. G.Skill colours one side of the heatspreader black, with the other being a metallic grey. This creates a unique contrast which complements the red strip breaking through the centre. 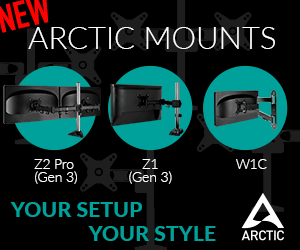 While red and black styling is undeniably popular for gaming enthusiasts, it may not be to everybody’s taste. There does seem to be provision for removing the red plastic strip, however it isn’t particularly easy judging by my brief attempts. 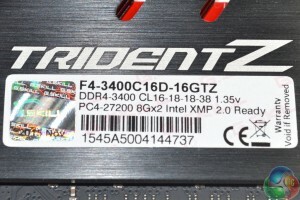 To the disappointment of some potential buyers, and to the joy of others, there are no in-built LEDs on the Trident Z memory modules. But for users who like LEDs in their system, the finned heatspreader design may help to bounce light in various directions to create a unique glow. 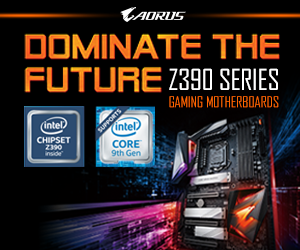 Bonus points to G.Skill for the use of a black PCB, no matter how little is actually visible. A very hefty aluminium heatspreader is used to cool the sixteen memory chips on each dual-sided DIMM. 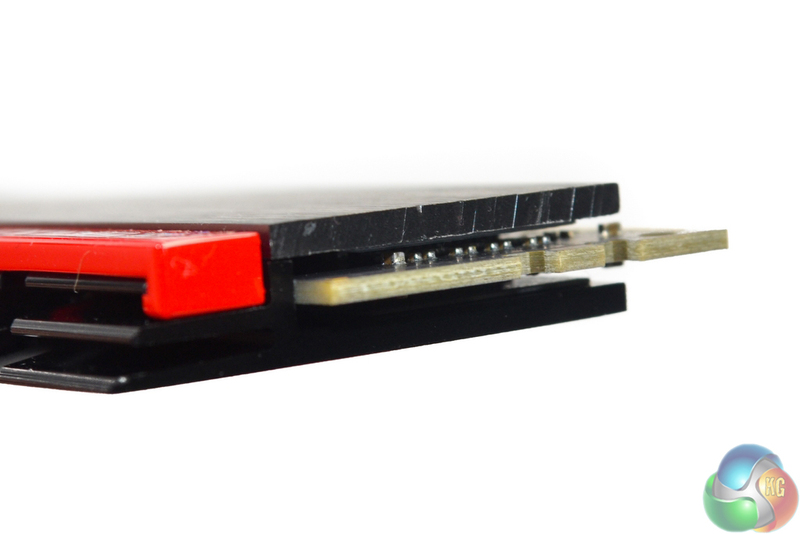 Each module weighs 70g, which is about 3.5 times as much as a typical bare 8GB DDR4 stick. 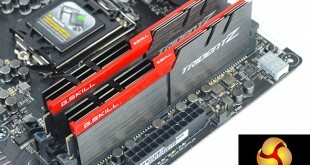 In terms of height, the Trident Z modules measure in at a cooler-interfering 44mm-tall. With a heatspreader-inclusive height around 12mm taller than a bare DDR4 module, interference with CPU coolers will be rife. 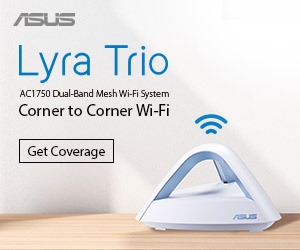 It is worth ensuring that the distance between your DIMM slots and CPU cooler is sufficient for avoiding interference. I usually criticise overly-tall heatspreaders which cause needless interference headaches, however the sizing is somewhat understandable in this instance given the target audience of enthusiast overclockers. 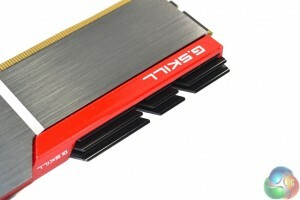 G.Skill still has another 12mm to go until they win the ‘most needlessly oversized memory‘ award out of the DDR4 kits that I have recently worked with. The A500 section of our kit’s serial number indicates that Samsung-manufactured ICs sit underneath the heatspreaders. G.Skill will have also conducted additional internal screening to bin the memory ICs based on their speed, latency, and voltage abilities. 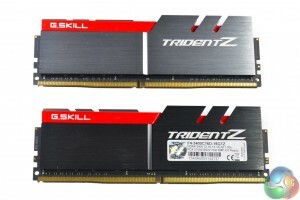 Dual Channel Kit: 16GB (2x 8GB).